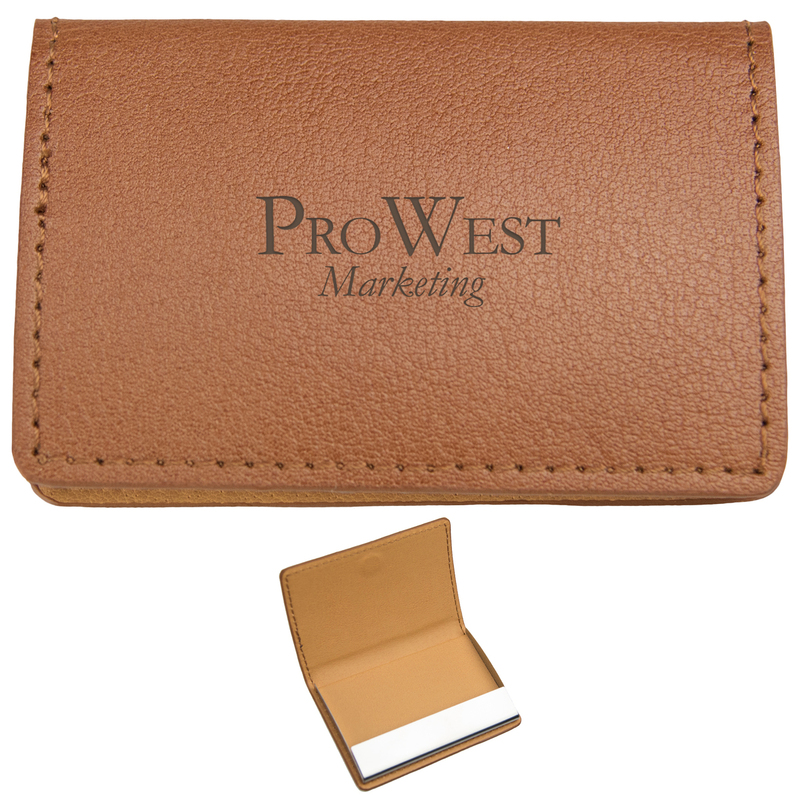 Guilty of using a rubber band or clip to hold your business cards together? 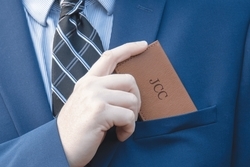 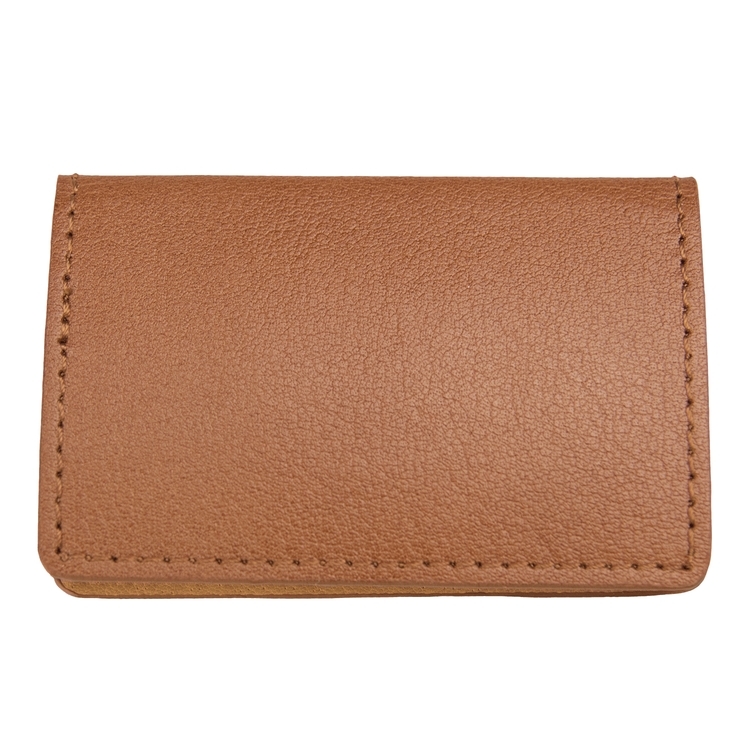 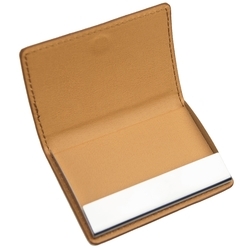 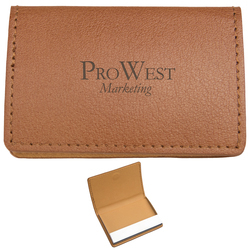 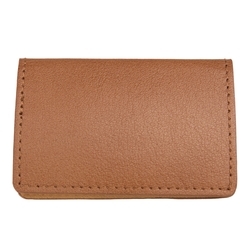 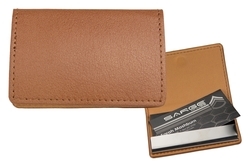 Let us help you make a better impression with our leather business card holder. The slender design fits comfortably in your suit pocket or purse while the magnetic closure helps your cards to be easily accessible when networking.